Questions About Buying Real Estate? Considering buying a home on investment? Wondering what you can afford or what areas may fit your needs and budget? Just looking for some answers to simple questions about buying property? 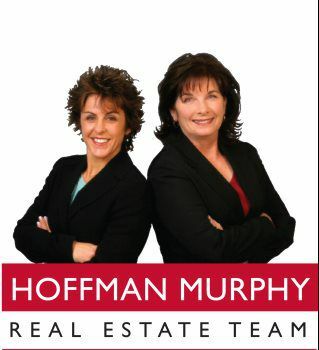 The Hoffman Murphy Team can help. Please fill out the information below, and we will contact you right away. We look forward to speaking with you! When filling out the above real estate Buyers Request Form, you can be provided with information regarding all of the real estate for sale in Hermosa Beach and its surrounding areas. If you would like to see all homes for sale in the MLS, be sure to visit my properties search where you can view all area homes for sale.